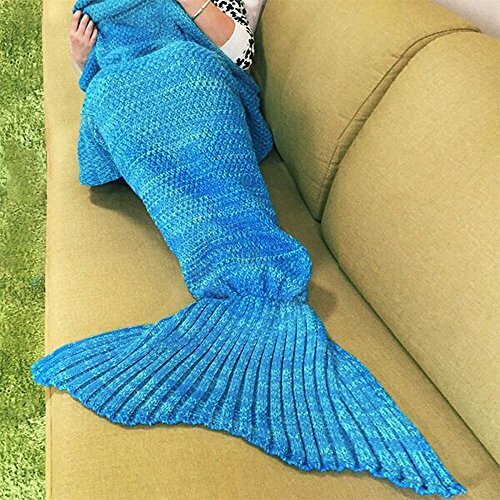 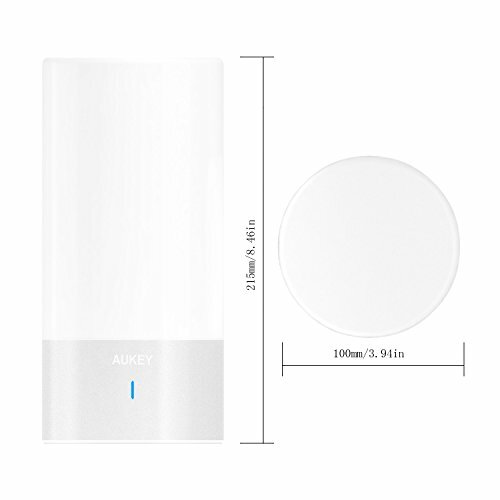 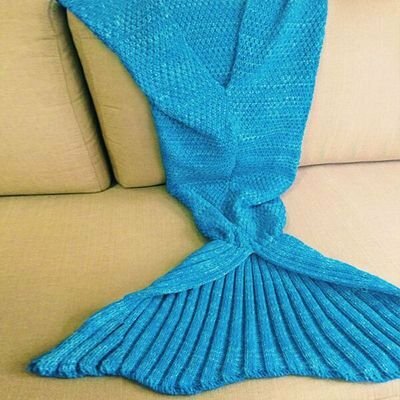 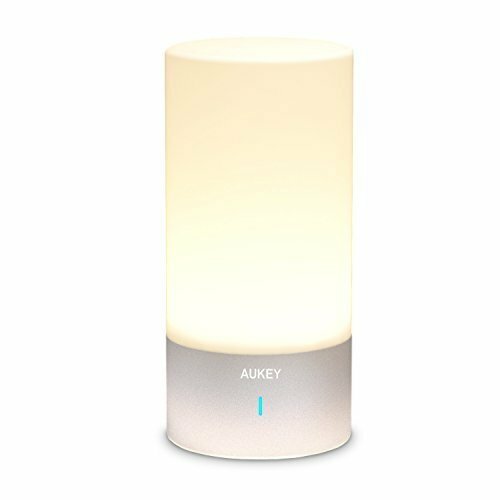 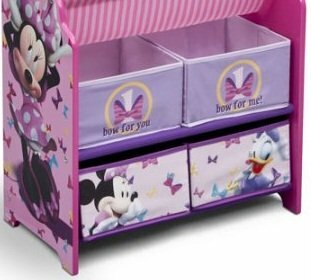 Want to Feel The Beauty in Your Girls Room? 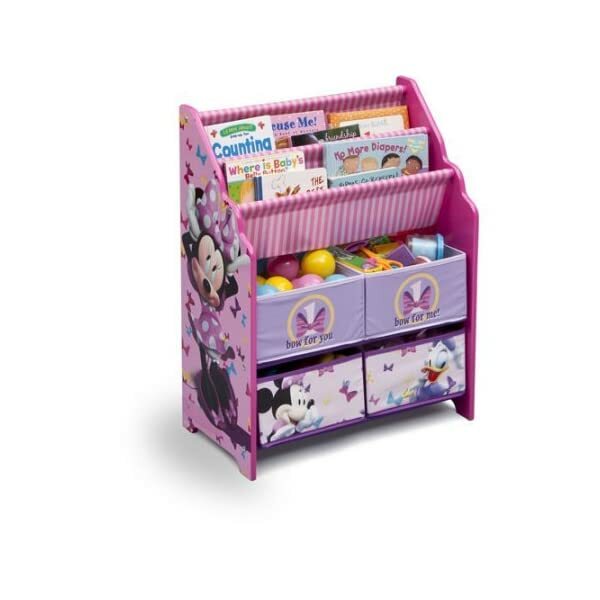 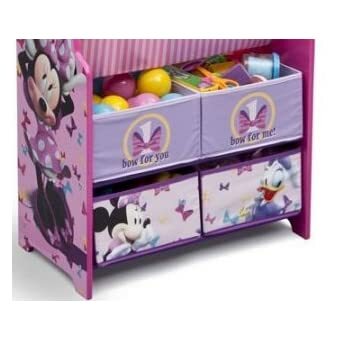 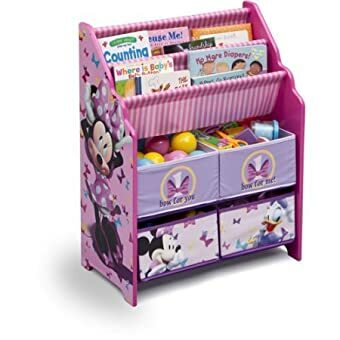 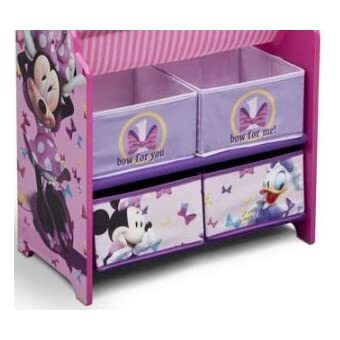 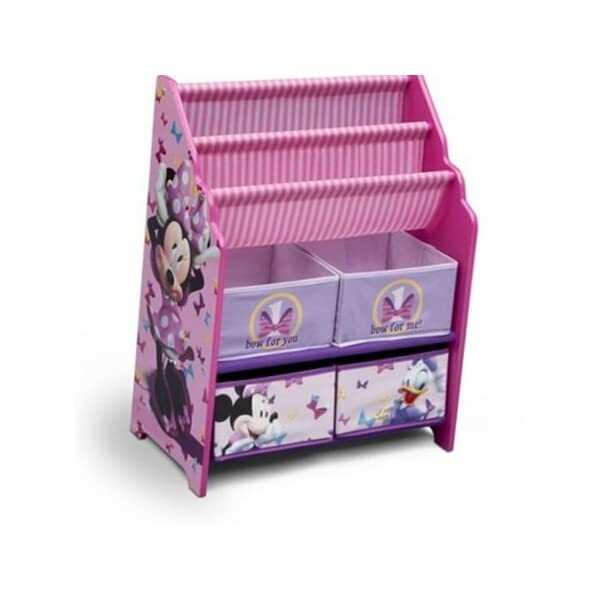 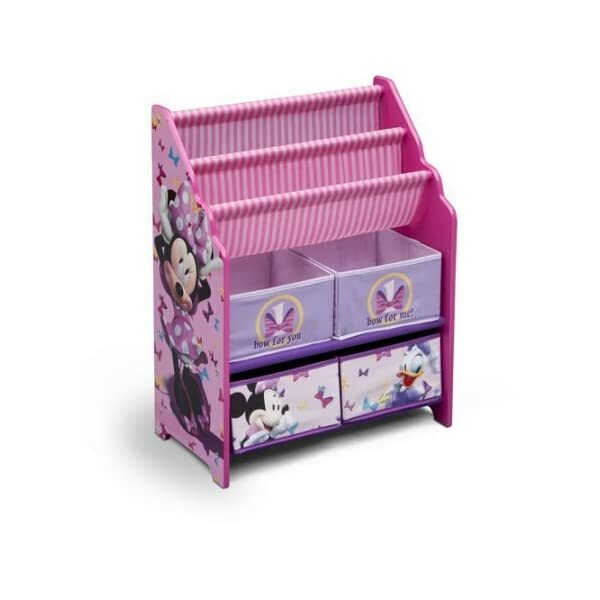 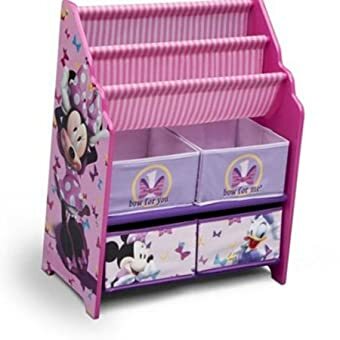 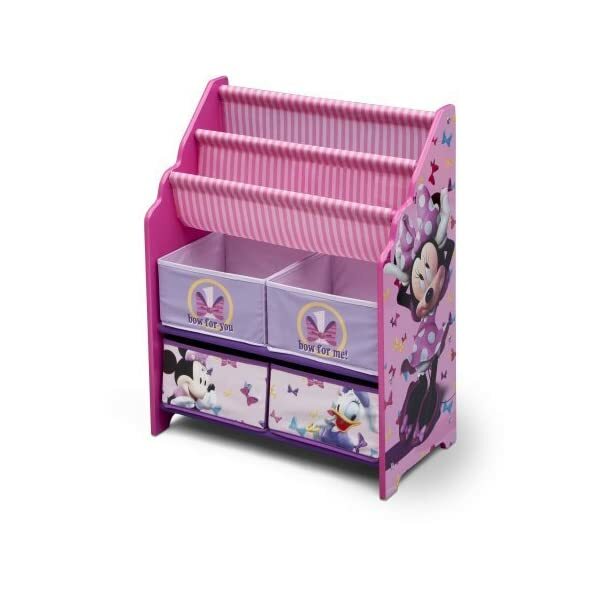 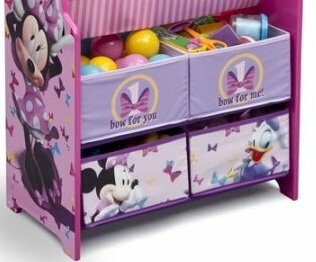 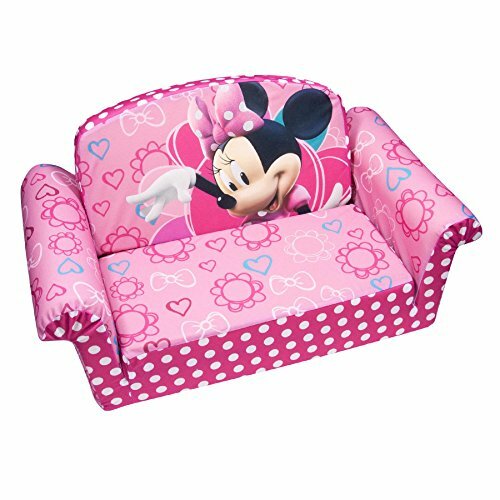 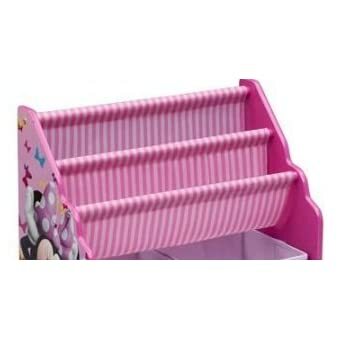 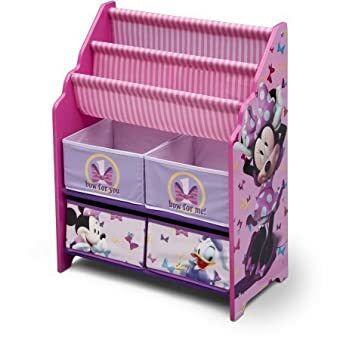 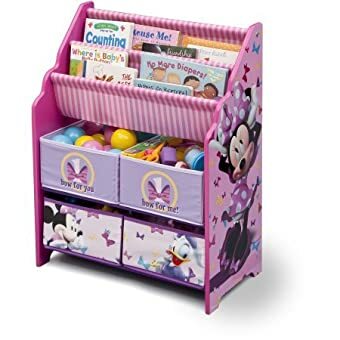 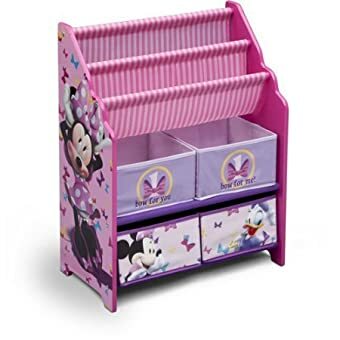 – Bring a spot of color to your girl’s bedroom or playroom with this Minnie Book and Toy Organizer. 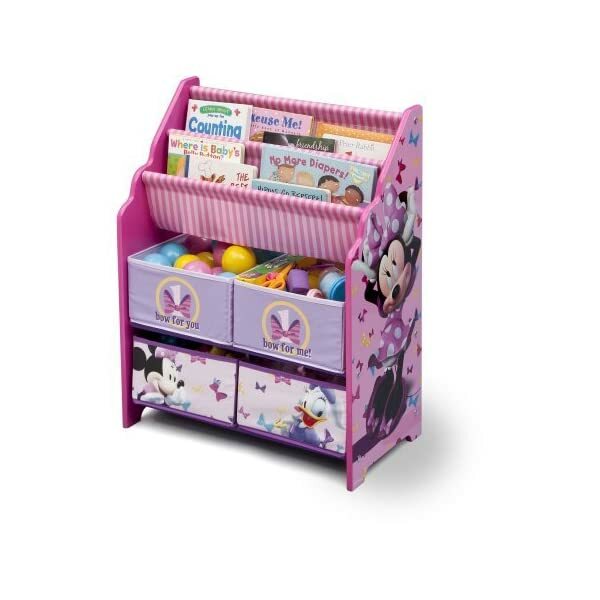 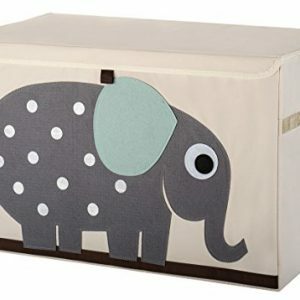 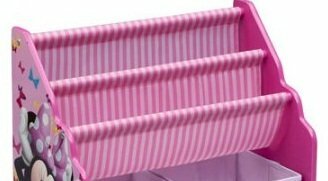 – It has four fabric bins and a two-tiered bookrack supported by a sturdy wood frame. 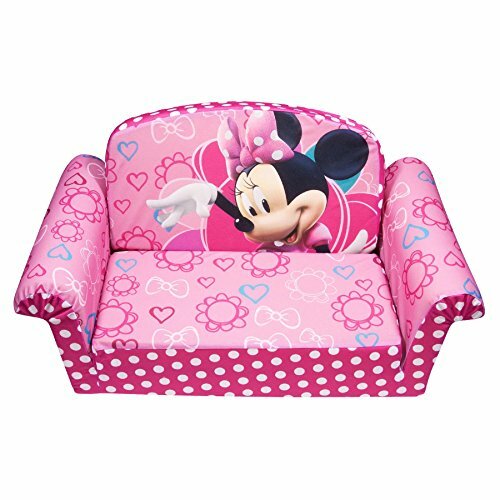 – It’s finished with colorful illustrations of Minnie Mouse and her iconic polka dot dress. 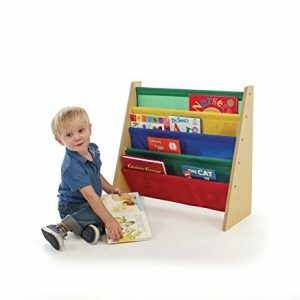 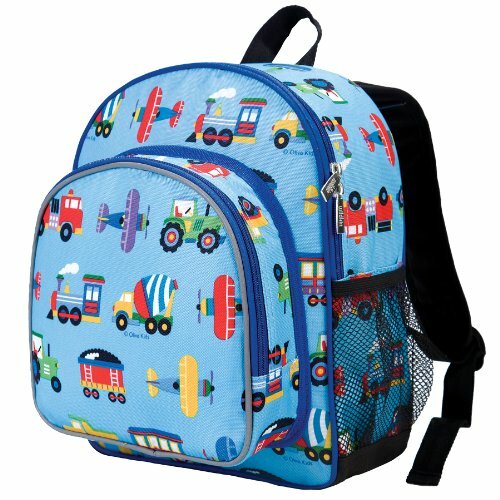 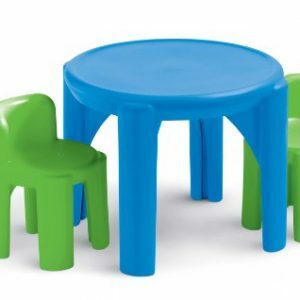 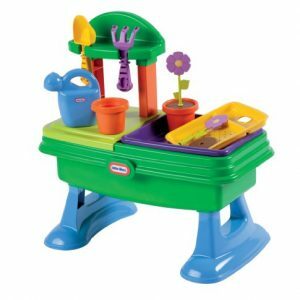 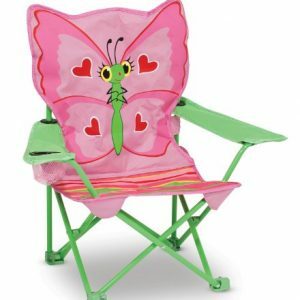 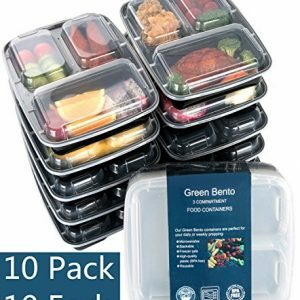 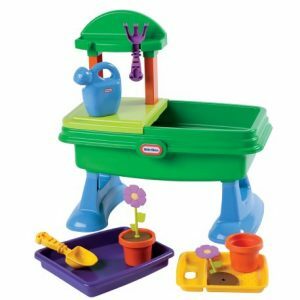 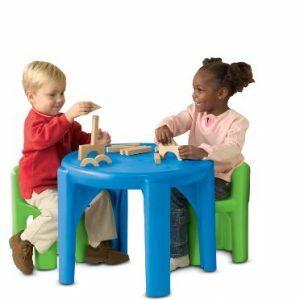 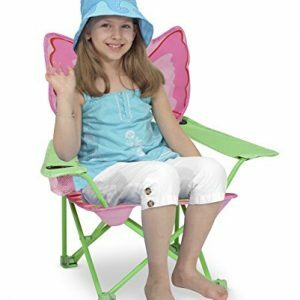 – This product is very easy to assemble and does keep the toys off the flooors and books up. 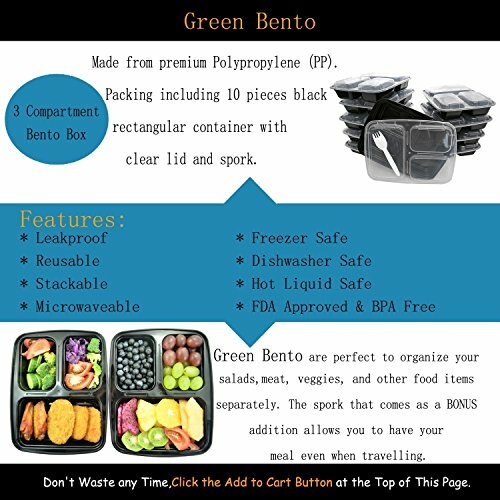 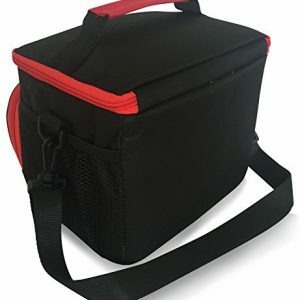 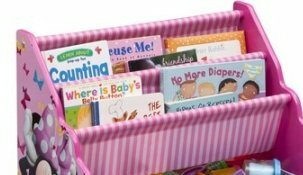 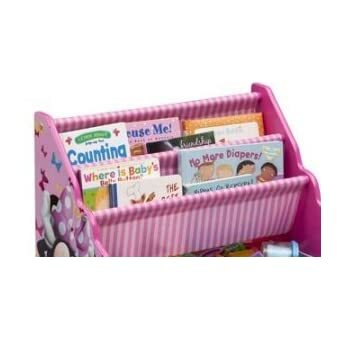 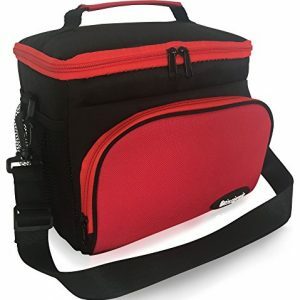 – Mothers find this organizer easy for her to get her books/flashcards and put back. 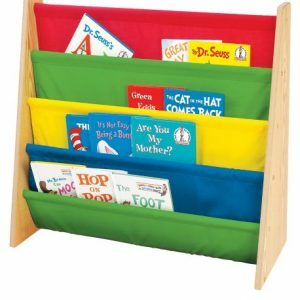 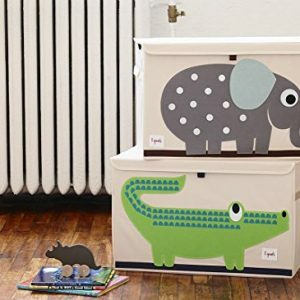 This is a great way to organize baby’s toys and books.